Connect Asana and Zendesk to Zapier. Test out your new Zendesk Zap. 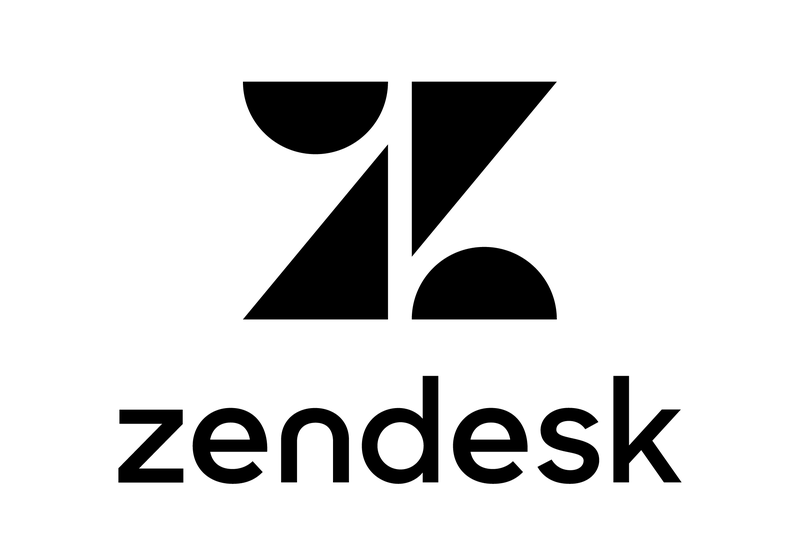 What is Zendesk? Zendesk’s cloud-based software helps customer support teams provide fast and easy service. Read more: Check out all Zendesk and Asana integrations that are possible with Zapier.